And our first impressions of the new Apple Watch. It's time to give out some early impressions of Apple's latest Watch and find out what happens when Angry Birds meets the real world. Oh, and if you think buying tickets online just isn't fair, you're probably right. 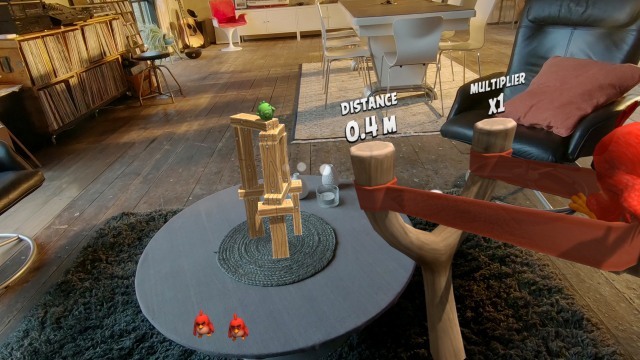 Angry Birds FPS: First Person Slingshot was designed in collaboration with Resolution Games to play well in augmented reality. Instead of swiping from left to right to fling your birds on a touchscreen, you'll be holding the slingshot in your hand and shooting your avian friends in a three-dimensional environment from a first-person perspective, set in the real world. The graphics were consistently colorful and crisp, and Nicole Lee could actually walk around the structure to spot a weak point or get a better shot. 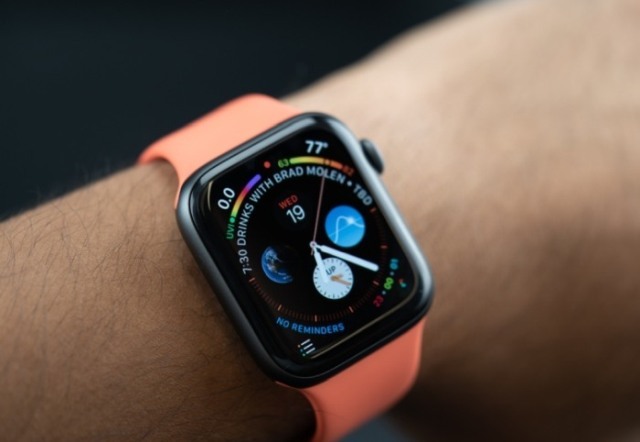 In addition to the first major redesign in the wearable's history, Apple crammed a host of health and fitness features into the Series 4's new and improved body. There's a lot to dig into, and, honestly, we're just not done testing the thing yet. Still, here are some first impressions of the improved Siri features, new watchfaces and the watchOS 5-added Walkie Talkie. EA Sports didn't need the Champions League to make FIFA great, but it was basically the only thing it was missing. And now, at the expense of PES, it's finally here. With four of the stores in place, Amazon has big plans for the concept, Bloomberg reports. It could have 10 locations running by the end of the year and as many as 50 in 2019. 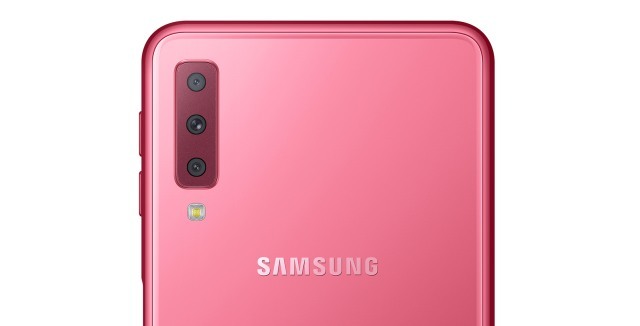 Samsung unveiled the mid-range Galaxy A7 with three cameras at the rear: an eight-megapixel shooter with an ultra-wide 120-degree lens, a 24-megapixel main camera, and a "depth" lens to give you out-of-focus bokeh effects. The cameras use Samsung's Intelligent Scene Optimizer, which figures out what you're shooting and adjusts the contrast, brightness and color to optimize image quality. Exposés at CBC News and the Toronto Star have shown the company courting professional scalpers, even when it's clear they're using bots or otherwise violating Ticketmaster's terms of service. 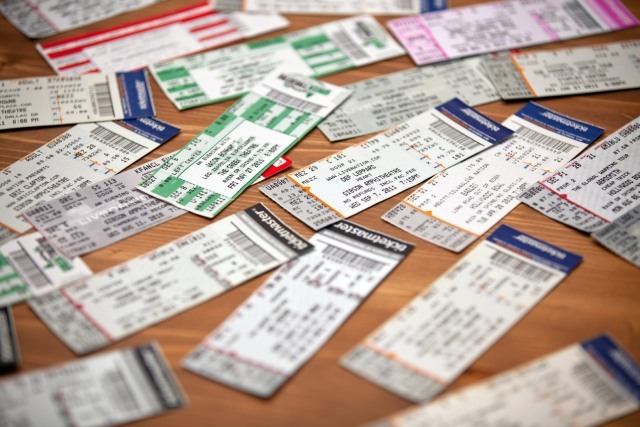 The company quietly launched a secretive ticket inventory system, TradeDesk, that lets scalpers upload high volumes of tickets and quickly resell them at the price of their choice. Moreover, Ticketmaster salespeople caught on camera were adamant they didn't verify whether or not TradeDesk users were violating terms of service, including the use of bots -- at least one rep was fully aware of the activity. 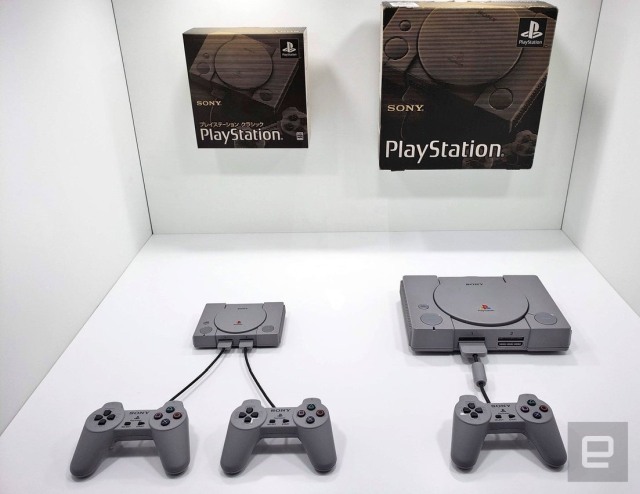 At the Tokyo Game Show, Sony showed off its PlayStation Classic system for the first time in person. Unfortunately, we're still waiting to find out what the other 15 games it includes will be. 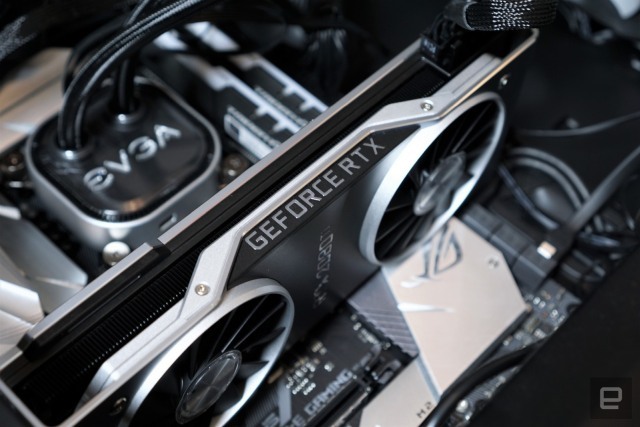 While we're intrigued by NVIDIA's ray tracing and AI rendering technology, it's too early to tell how useful they'll be.